DHL aims to reduce transit times by up to 50% compared to the traditional trucking industry. Photo courtesy of Dmitry G/Wikimedia Commons. DHL is launching a transportation subsidiary in India to provide trucking solutions across an extensive linehaul express road network in the country to reduce transit times and increase vehicle reliability. 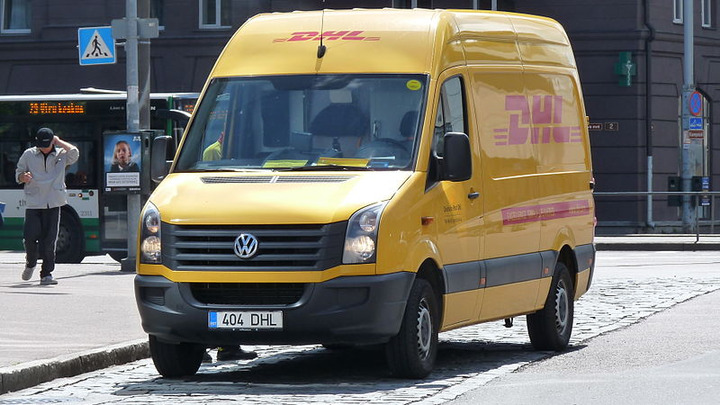 Germany-based logistics company launched DHL SmarTrucking to accelerate the development of technology-enabled logistics solutions, according to The Economic Times. The company said it also plans to invest in a fleet of 10,000 trucks within the next 10 years as part of its newly formed board department, Corporate Incubations. DHL SmarTrucking leverages IoT technology and data-driven insights for route optimization, according to Payload Asia. DHL aims to reduce transit times by up to 50% compared to the traditional trucking industry, and provide over 95% reliability with ease of use, end-to-end consignment visibility, temperature-controlled capabilities, and real-time tracking, according to the company.